Hi there. 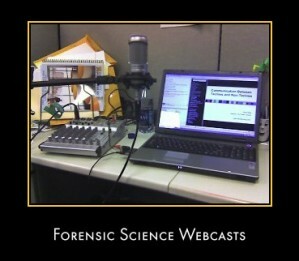 The Real Forensic Science Society is presenting the first of it's monthly webinar series on a Forensic Science topic. This month is on DNA and Serology. The webinar is Saturday, March 27th, 10AM Pacific time (USA). See following access link. Any questions can be posted to www.all-about-forensic-science.com or emailed to askme@forensicmentor.com and I will check and respond ASAP.